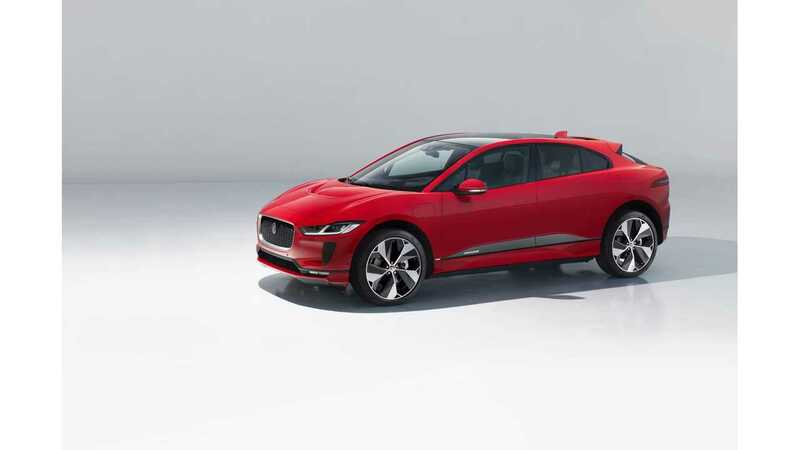 With the newly revealed Hyundai Kona Electric and Jaguar I-Pace, we wonder which would you buy (we've included the Tesla Model X) if price didn't matter. Let's say you're in the market for a long-range electric SUV. Your priorities are that it seats at least 5 and has more than 200 miles of range. Well, your options are limited right now and you'll still have to wait awhile for the Kona Electric and I-Pace to become available, but which of the three would you choose? 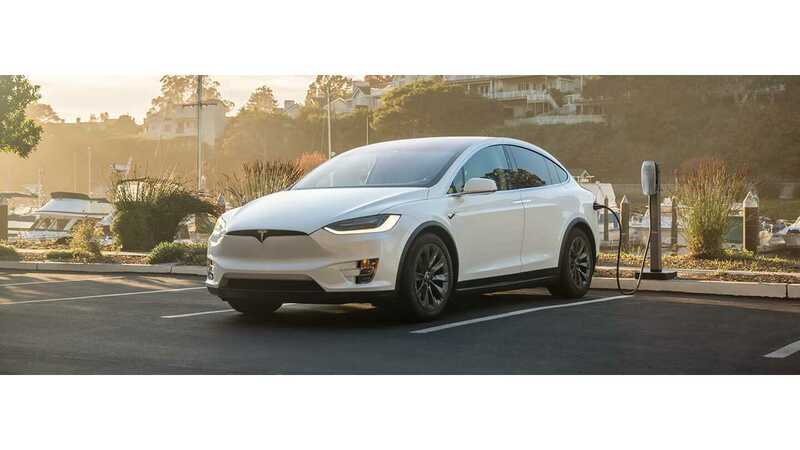 We've added the Model X in because it meets the above criteria, though it's been on the market for quite some time now. 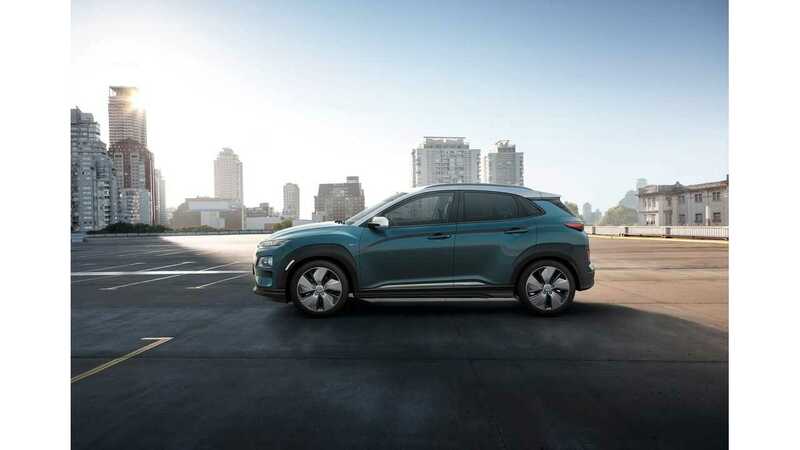 Before selecting an answer, take a look back at our detailed debut posts of both the Kona Electric and I-Pace for a refresher on specs and other important details.